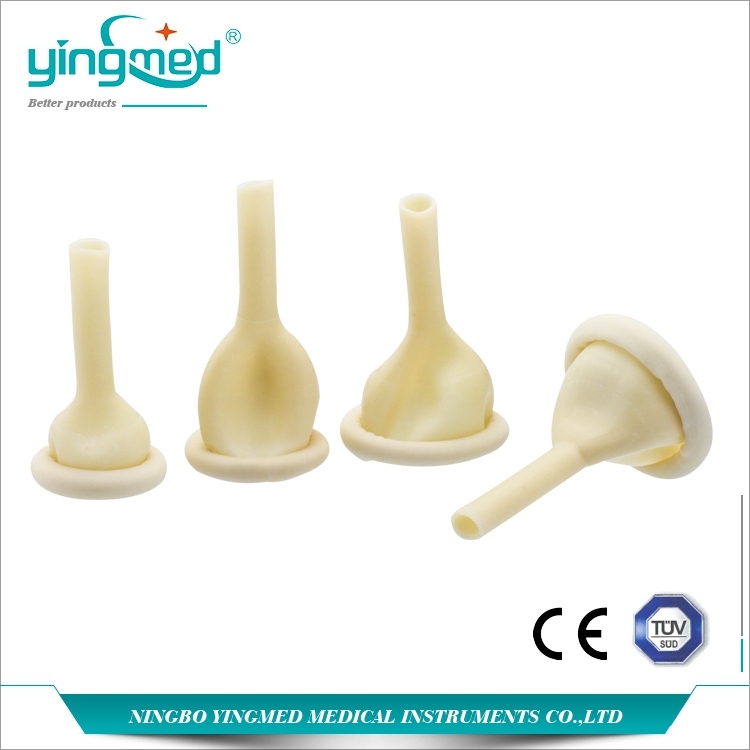 This Condom Catheter is special designed for male to catheterization. We have two materials for your choice, one is natural latex , the other one is 100% silicone. Natural latex is more economical. The silicone condom catheter is transparent so that it allows easily observation of skin. And silicone material has good compatible with human skin, so patients will not feel uncomfortable. Material: PVC and silicone are available. Do you have any questions about our Disposable Candom Catheter or other requirements? Please do not hesitate to contact with our customer service directly through live chat, telephone or email. We will happy to advise you. Looking for ideal Latex Condom Catheter Manufacturer & supplier ? We have a wide selection at great prices to help you get creative. All the Silicone Condom Catheter are quality guaranteed. 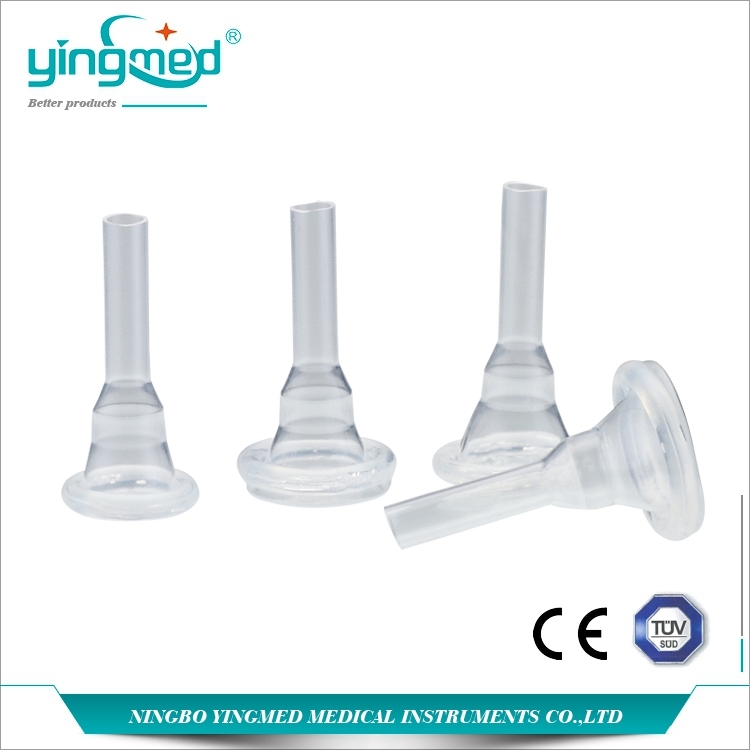 We are China Origin Factory of Disposable Male Catheter. If you have any question, please feel free to contact us.